South Australian Brewing Club – Page 3 – South Australian Brewing Club (SABC) is a club based in Adelaide where beer and brewing enthusiasts can collaborate and discuss the brewing of beer at home or at the craft brewing level. We welcome members from all over South Australia. If you have not entered a competition via the site before, you will need to register first. Once entries have been made, be sure to print an entry barcode to attach to your bottle. Please enter one bottle of at least 500ml per entry. Entries can be dropped off by emailing the Club at competitions@sabrew.com or bring it along to the AGM winter competition meeting at the Wheaty on Wednesday 18th July. 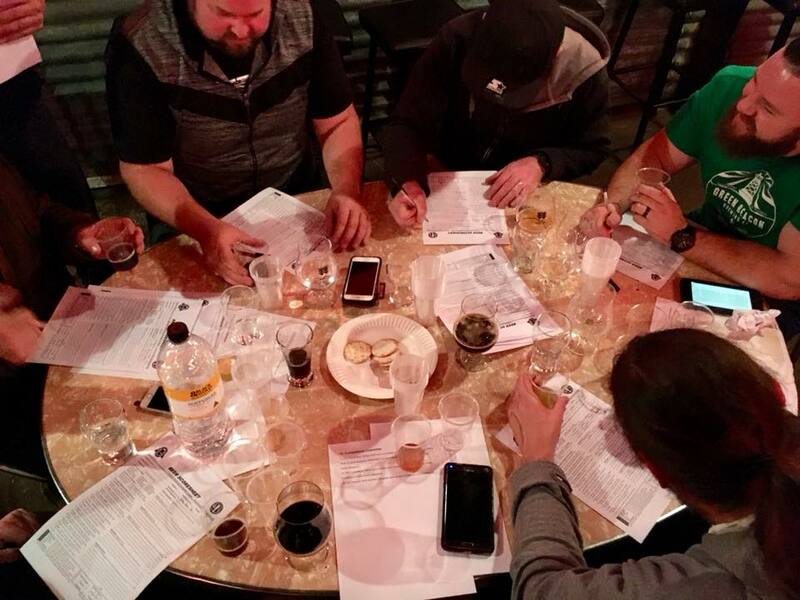 The annual SABC Winter Competition is just over four weeks away on Wednesday, July 18 at our monthly meeting and, YES, there’s still time to get brewing. It’s not too late! The competition entry portal is now open. Our competition boasts the best prizes in the state, including a pass for this year’s Australian National Homebrew Conference (ANHC) in Melbourne and a bag of other prizes from our friends at BeerCo.com.au. The only categories being judged in this year’s competition are: Low Alcohol (1. ), Brown Ale (7. ), Wheat and Rye Ale (13. ), Sour Ale (14. ), Fruit/Spice/Herb/Vegetable Beer (17.). These are categories from the Aust. Amateur Brewing Championships (AABC) and can be found here. If you have never entered a competition before, have a go. It just takes one bottle. It’s a great learning experience as well and beers brewed can also be entered into the State Amateur Brewing Competition (SABSOSA) in August. Competition entries can be brought to the Wheaty on the night of the next meeting, July 18th, or by arrangement by emailing the Club. Judging will take place on the night and coincide with our AGM. Winners will be announced on the night. Our Competition portal will be available before the end of June, watch this space. Any questions please email us or ask in the SABC Facebook group.